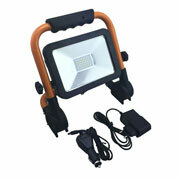 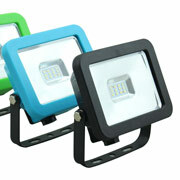 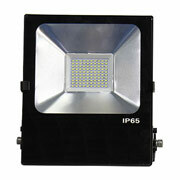 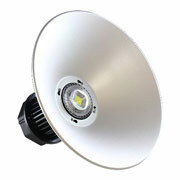 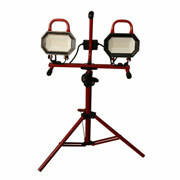 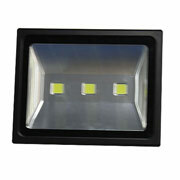 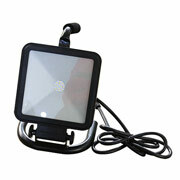 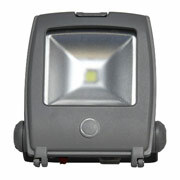 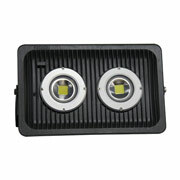 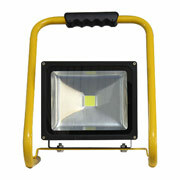 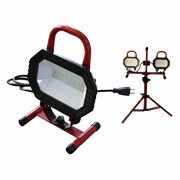 Jinhui wholesales Led Floodlight from China, Just 200 pieces get wholesale price, right now. 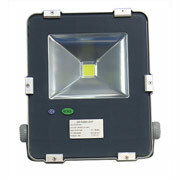 Widely used in LED flood fixture, LED lawn light, such as garden, docks, factory, gyms, and any other place where flood lighting are needed etc. 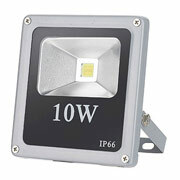 Ningbo Jinhui Lighting is a leading factory and exporter specialized in producing IP66 10W 20W 30W 50W 70W 100W Led FloodLight for more than 18 years, they are very popular in all oversea markets. 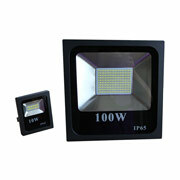 Ningbo Jinhui Lighting is a leading factory and exporter specialized in producing 10W 20W 30W 50W Led Flood Lamp for more than 18 years, they are very popular in all oversea markets. 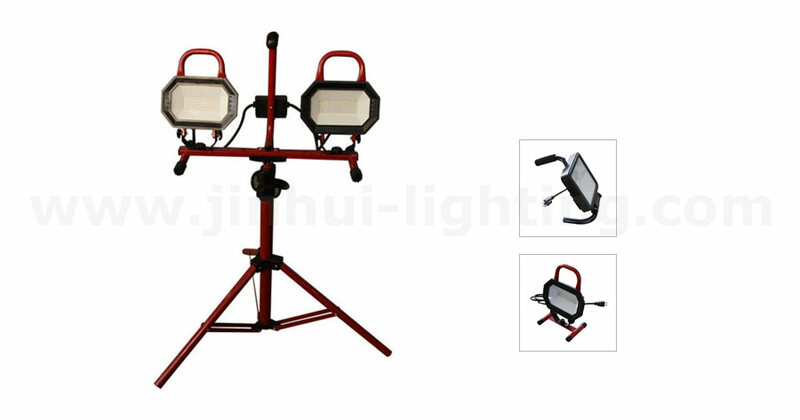 Ningbo Jinhui Lighting is a leading factory and exporter specialized in producing 10W 20W 30W 50W Led Object Lamp for more than 18 years, they are very popular in all oversea markets.